This time, London was conquered without a large student body, but definitely with as many gasps of wonders. How thankful I now am that I have so much extra time outside of classes, knowing my possibilities. 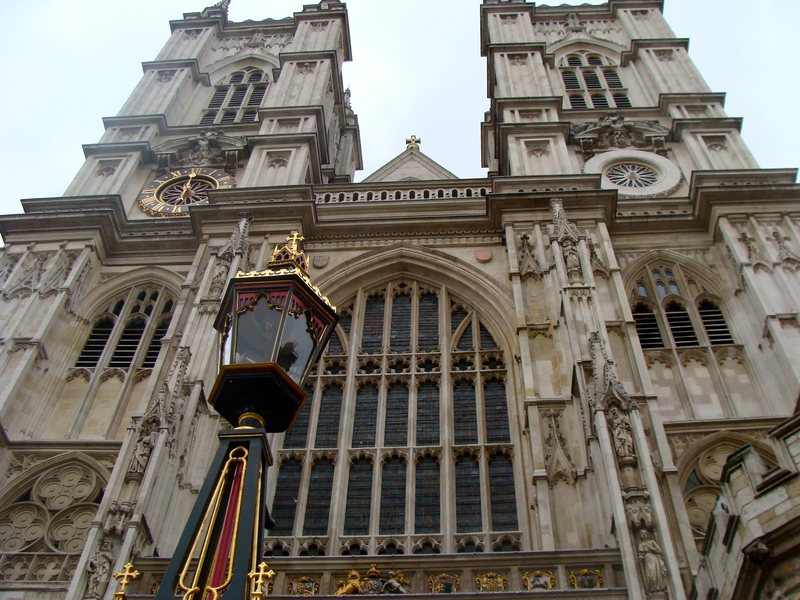 This second trip, a traveling partner and I ventured to a Westminster Abbey communion service which was just lovely. From there, we rested and relieved our famished selves at an adorable cafe and onto the London Bridge, Tower Bridge, and the Tower of London. 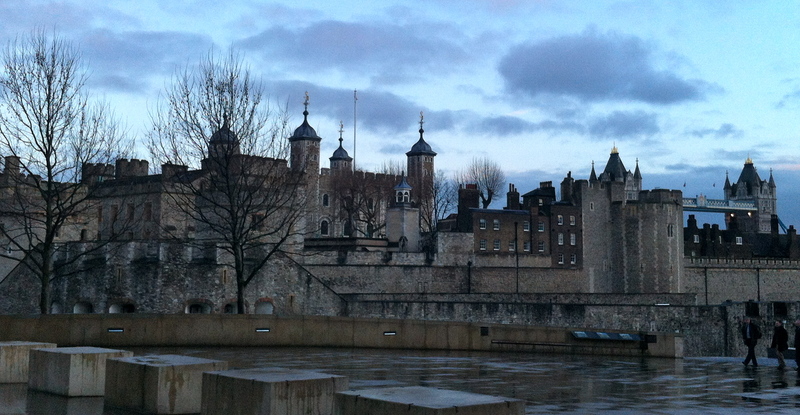 I could not have imagined a better stroll through the Tower of London for myself, being a history lover. And just like a true English native, tonight some beautiful ladies joined together to watch none other than Pride and Prejudice – dreaming of our coming Mr. Darcy’s – while snacking on Cream Tea (tea taken with scones, jam, and cotted cream). Tonight I rest my head with a smile, blessed by this day. 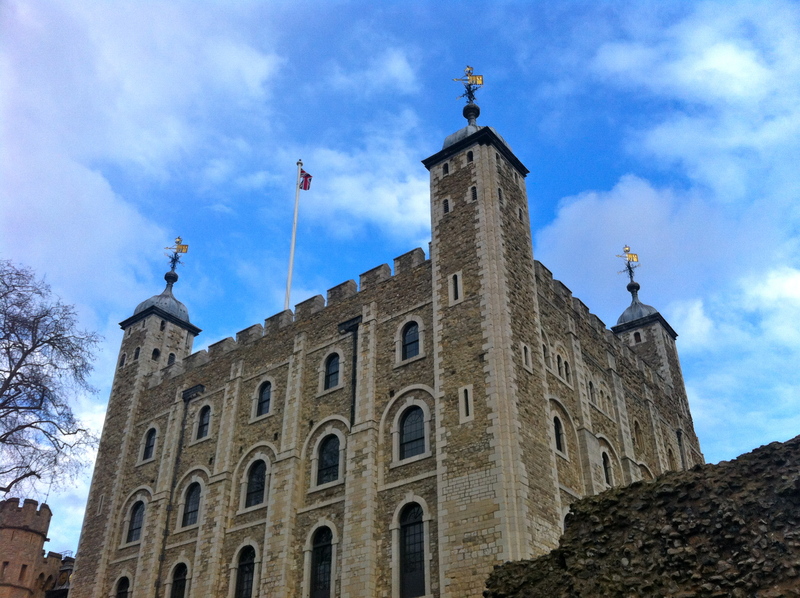 This entry was posted in Travel, Uncategorized and tagged Adventure, History, London, Tea. Bookmark the permalink.